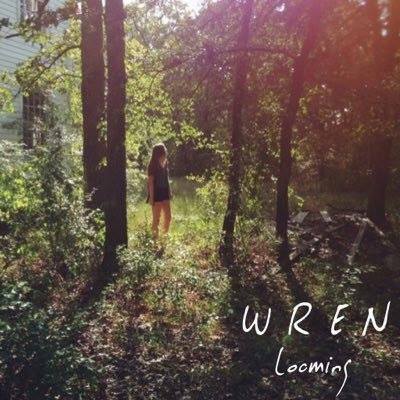 Songs of the summer always start with bands like Wren. A guitar filled reverb beachy feeling is just what the ears need. Now we are only in March, but in other parts of the country like where this magazine's headquarters are. Los Angeles just felt it's first of many 80 degree days and Wren is a perfect send off after a long day of work. We are a band called wren, we make sounds with strings and then add a ton of reverb later on in production. Jake and Dom were in a band together previously and decided to start Wren to explore a new sound that wouldn't have fit their other band. Carter joined because he had been friends with Dom, and Emma joined because she and Jake had worked together and played shows together in the past. We love music because it helps us express things that words never could. What instruments do you play? And why do you play them? We can all play each other's instruments to a decent degree. We could all make a one man/woman band if we wanted and overdub all the different instruments ourselves. Best venue you have played at? 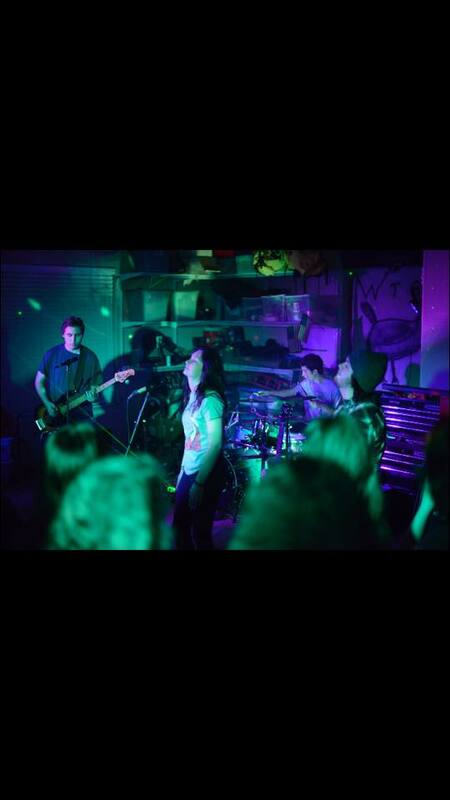 House Of God, best house venue in Denton and the people who run it are the bomb. We all have personal inspirations that influence our individual playing, but we collectively indentify as a unit with bands like Title Fight, Whirr, and Balance and Composure. Hopefully we can get more out of state shows and get some more festival appearances under our belts. We would bring our instruments with us, plus a saxophone to learn because none of us can play it. If you could meet any musical legend who would it be? If you could perform at any venue anywhere where would it be? It's pretty much a collective goal for us to get to play a studio session with the dudes from Audiotree, NPR, KEXP, or Little Elephant.